We look forward to assisting you with your next available project! Quality Controls: A variety of Inspection Equipment. 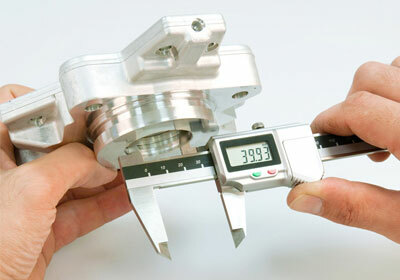 First Article Inspection: All dimensions of the first part must be 100% inspected, recorded and signed by QC. 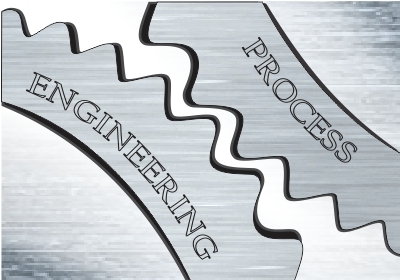 Process Control: Parts will be checked throughout the production process to ensure high efficiency at the best quality and unit pricing. Final Inspection: Prior to shipping, a final inspection process must be performed and documented. Visual inspection 100% for any tool mark. Random sampling will be pulled and thoroughly inspected. 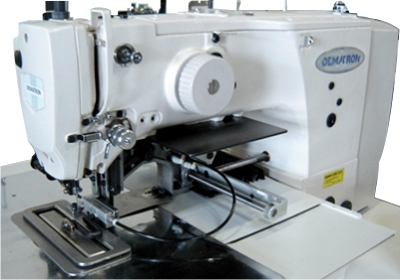 Computerized and Manual Sewing Equipment. Webbing, Net Cutting and Hot Sealing equipment. 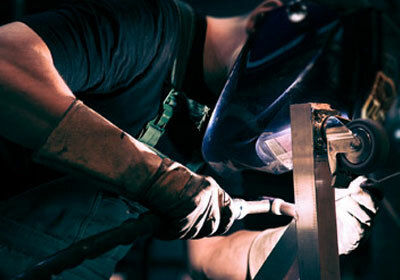 Fabrication and Design. 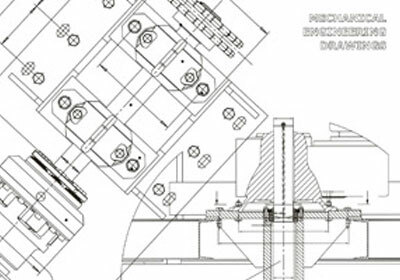 Components facilitating Specialty Uses, Custom Sizes and Specifications. A variety of Inspection Equipment: Parts will be checked throughout the production process to ensure high efficiency, at the best quality. First Article Inspection: All dimensions of first part must be 100% inspected, recorded and signed off by QC. Final Inspection: Prior to shipping, a final inspection process must be performed and documented. Visual inspection 100% for any tool mark. Random sample inspection. Miller Syncrowave Tig Series 250 DX, Miller Millermatic MIG 230V wire welder, Oxygen/Acetylene Welding and Cutting. 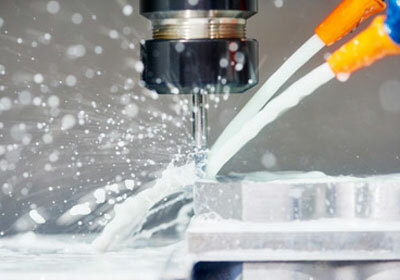 Planing, Machining, Sheet Metal Fabrication, Tube Bending, Painting and all other types of metal processing. DEMA (Automated), Juki (various models/specialties), Automated Cutters, Heat Sealers, Fabrication, Rivet, Eyelet, Equipment, Etc.